The journey of the Institute began in India in 2016, when Ankitha Cheerakathil envisioned expanding the Janecek Method (D21) here with the hope that it would be the first mark in Asia - a continent home to the world’s most diverse communities, cultures and ethnic groups. The Indian entity of the Institute was thus registered in March 2018 in New Delhi under the name Foundation for Community Consensus (FCC), though several projects and initiatives were successfully implemented even before this. FCC is currently focusing on engaging youth and active participation of citizens in rural and urban areas – all by using the innovative medium of the Janecek Method (D21). The Smart Cities Mission of the Government of India allowed up-and-coming cities to develop a vision for their future. The Indian state of Chhattisgarh nominated Bilaspur city for the ‘City Challenge’ of the Smart Cities Mission. 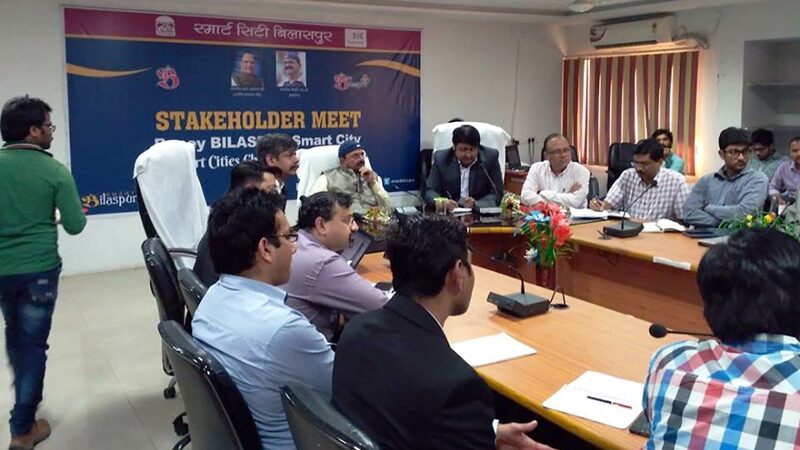 We engaged citizens and conducted consultations for Bilaspur’s Smart City Proposal. After intensive door-to-door surveys of all 66 wards (the smallest body of local government) of Bilaspur, organizing consultation meetings with stakeholders from different sectors (including transport, energy and health) and gathering inputs from students on their vision of a Smart Bilaspur, Bilaspur eventually won funding from the central government to become a Smart City. As a Fellow of SBI Foundation and Dhan Foundation, Gurkaran – our Project Manager in India – worked towards improving the employability of youth in his village in Tamil Nadu. He encouraged and involved their participation in local decisions. He also conducted a village perception survey using the Janecek Method (D21) to identify the most pressing socio-economic issues of the village for youth, with results showing that it is unemployment. The use of the minus vote made him observe that even though the respondents prioritized unemployment as the most worrisome factor, local citizens were satisfied with the state of primary and secondary education, implying that education is not necessarily leading to relevant skills or employability. The Janecek Method (D21) and tools are being used for rural populations in India. 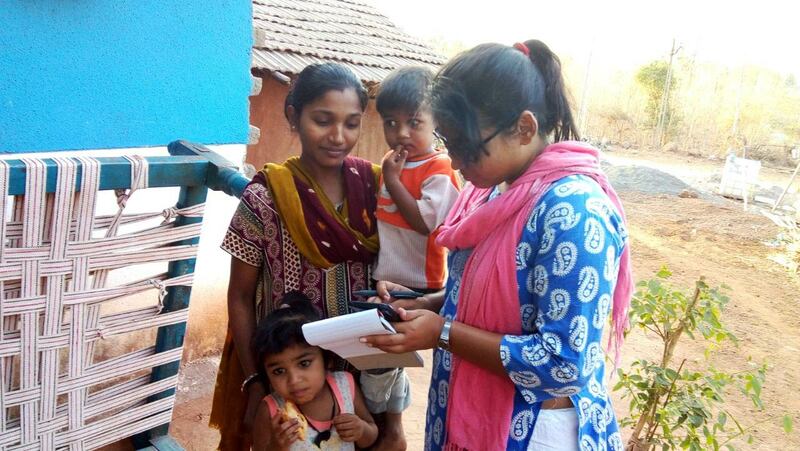 Saptami Dutta, a Fellow of SBI Foundation and the Aga Khan Foundation for Rural Development worked on governance in a tribal belt of the Indian state of Gujarat. She conducted awareness meetings with the village health committee, mapping areas where interventions needed to be made and identifying necessary interventions. For this, she conducted a baseline study to analyze ground realities, using the Janecek Method (D21) and the digital participation platform. The data was helpful for presenting her results to district officials to advocate for making her project sustainable. The Aga Khan Foundation specially acknowledged her work in analyzing the community’s issues effectively. 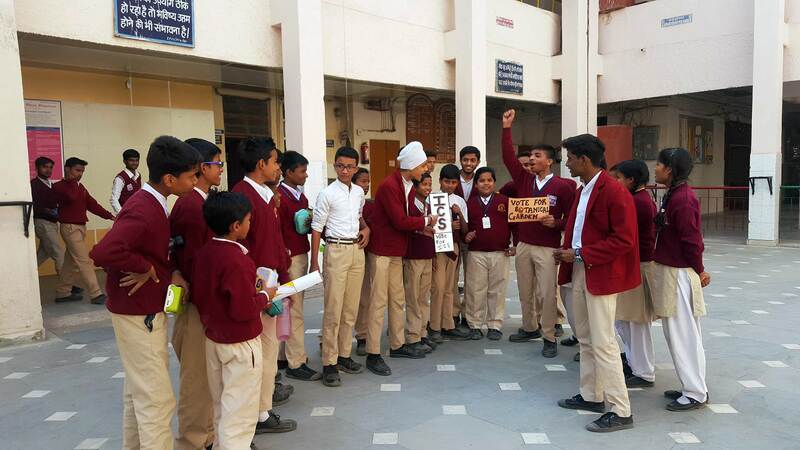 School Participatory Budgeting (School PB) was conducted at Rajkiya Pratibha Vikas Vidyalaya (RPVV) in Delhi. 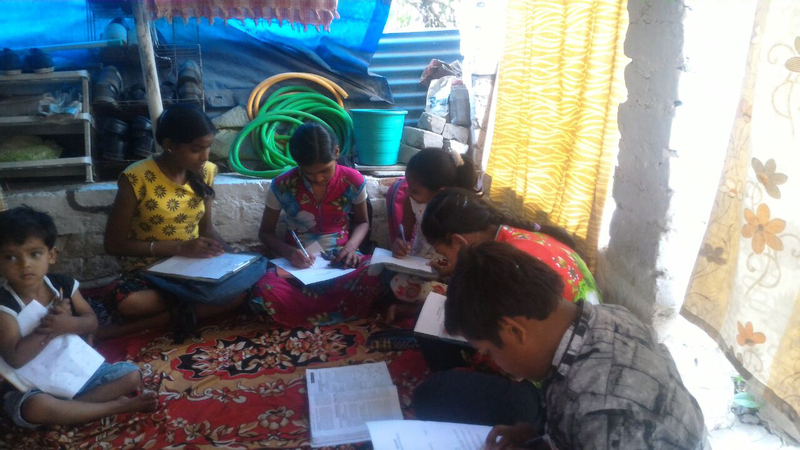 The students were tasked with deciding how to best use an amount of 200,000 Indian rupees to improve their school. Around 500 students of the school came up ideas, deliberated on the same and finally voted using the Janecek Method (D21) to decide their school budget. The idea that garnered the most amount of votes was a futsel ground for the school. The student representatives of the winning ideas were acknowledged by the local MLA and officials from the Delhi Government’s Directorate of Education. The Gram Panchayat (Village Council) Development Planning (GPDP) was launched in India to streamline local planning decisions and to promote citizen participation in rural governance. But authorities normally have scarce or no data regarding its implementation. Nowhere was this situation more dire than in the villages of the northern Indian state of Haryana. 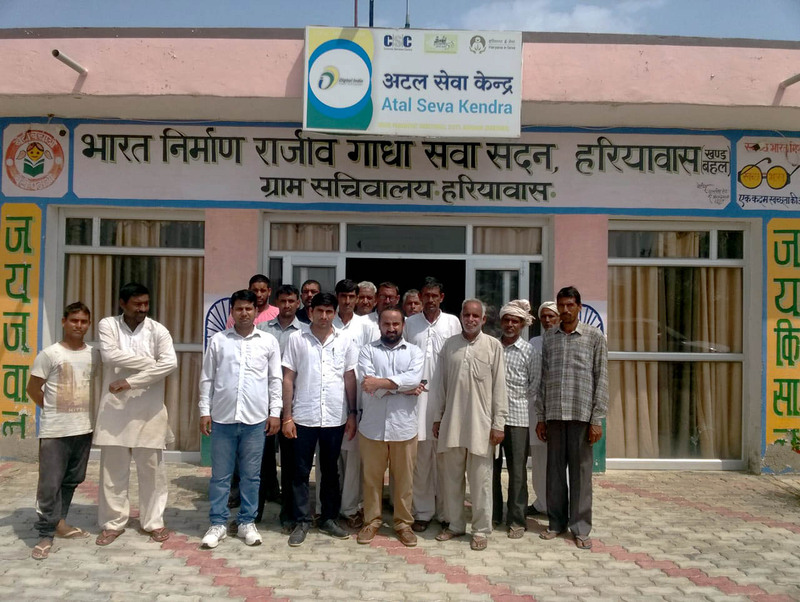 The Foundation for Community Consensus in collaboration with the District Administration of Haryana state conducted a Social Audit in Hariyawas village. The cornerstone was the participation of local citizens for the first time in local planning, using the Janecek Method (D21) and tools. The authorities designed necessary changes for efficient implementation of government guidelines.